Owner John Dance admits he has still not decided whether to keep Laurens as a broodmare once her racing days are over. 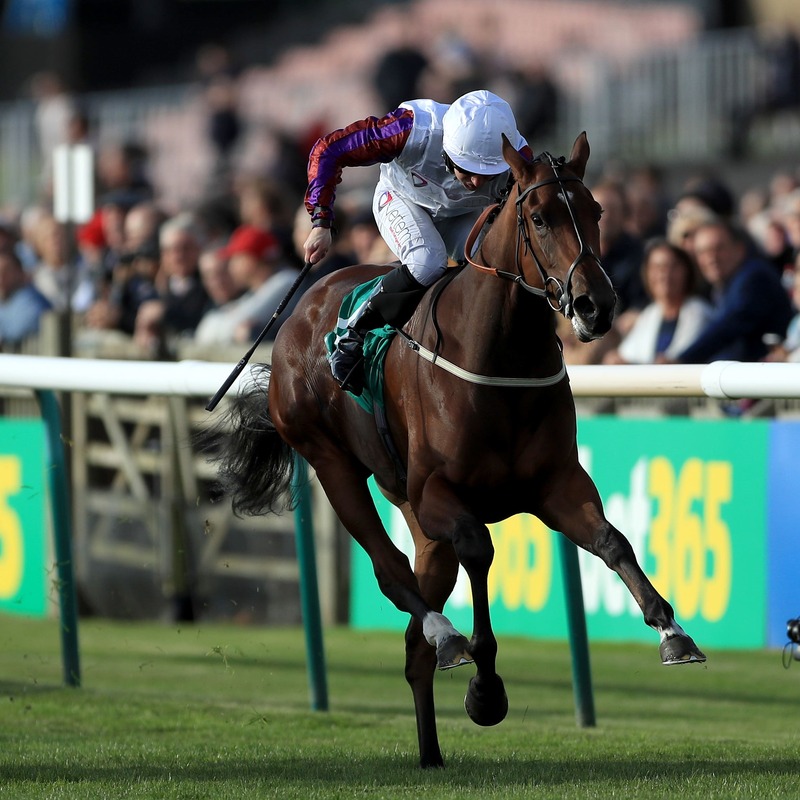 The popular filly found Saturday’s Queen Elizabeth II Stakes a bridge too far having won four Group Ones this season. Laurens stays in training as a four-year-old and after next season, Dance expects to have a difficult decision to make. “We’ve come to the conclusion it was one race too many,” he said. “A few people questioned before the race whether the ground was too soft, but that is definitely not the case. “PJ (McDonald) said she was loving the ground for five furlongs, she was enjoying herself and giving him a good feel, but as soon as he asked her to lengthen she was empty. He told Racing UK’s Luck On Sunday: “She’ll not be going to America, she’ll have a well deserved break and will hopefully come back stronger next year. “She’s so special, has taken us to places we couldn’t have dreamed of going, emotionally it would be very hard to let her go. “Part of our way to alleviate financial damage is by breeding and we’d probably never get the chance to breed from a horse like her. One of the main reasons she’s staying in training is so we don’t have to decide whether to breed from her ourselves, yet.